Edward was born to Frederick and Mary Sibley in 1864 in Southampton, Hampshire. 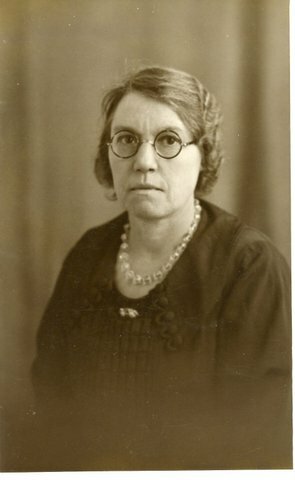 He had 3 sisters: Ada Mary (b.1879), Elizabeth (b.29.12.1881) and Emily (b. 1885); he also had 2 brothers: Frederick William (Truth) (b.1879) and Charles (b.1880).Edwards’ father Frederick ( Truth) was born in 1825 in Hampshire, he married Mary Andrews on 26th November 1876 at Holy Trinity Church in Southampton, Hampshire. In the census of 1881 his father was working as a porter for the West Indian Steam Company and they had 3 children – Ada, Truth(Frederick) and Charles. The family were living at 67 James Street, St Marys, Southampton. Edward’s mother Mary Andrews was born on 7 October 1846 in Millbrook, Southampton. His father passed away 1 October 1890 in Southampton. The 1891 census shows Mary was living with her family Ada,Frederick,Charles,Elisabeth,Edward and Emily at 75 James Street, St Marys, Southampton in 5 rooms, a lodger named as Mary Harris (1813) was also living in the house in one of the rooms. His mother Mary was working as a laundress. Edward attended school at St Mary’s National School, Southampton. In the census of 1901 the family were still at the same address, Mary continued to work as a laundress, Frederick(Truth) was working as a coal porter, Charles as a shop assistant, Elizabeth a general servant/domestic, Edward a milk boy and Emily a general servant/domestic. Southampton, the marriage certificate shows them living at 30 Cook Street, which was the Wren family home. Ellen was the daughter of Albert John Wren of Southampton and his wife Mary. Albert worked as a coachmaker’s labourer. 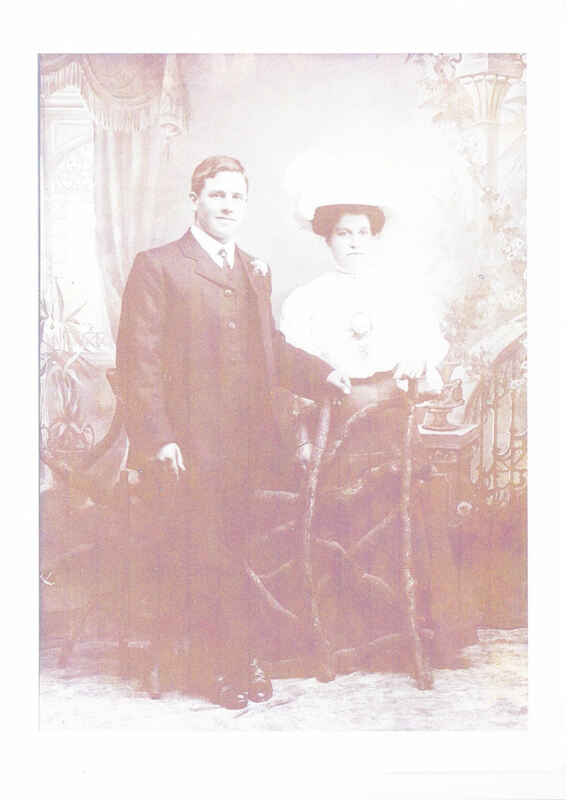 Ellen had 3 brothers Albert Joseph(1888) William G(1892) Frederick Charles (1898) and 2 sisters Catherine Ada (1890) and Selina (1894).The Wren family are registered as living at 30 Cook Street, Southampton from 1908 to 1929. In the 1911 census Edward was working as a dairyman, they were living at 3 Shamrock Place, Victoria Street, Southampton. Also registered at that address were Edward’s brother Charles who was working as a barman, his sister Elisabeth who was working as a domestic and his nephew William (b.1908). Edward, Ellen and their children Edward, Frederick and Winifred. Ellen and Edward had three children – Edward Albert (b.27.9.1912), Frederick William (b.8.9.1914) and Winifred Mary (b.17.2.1916). Edward’s son Edward Albert John taken at his christening. 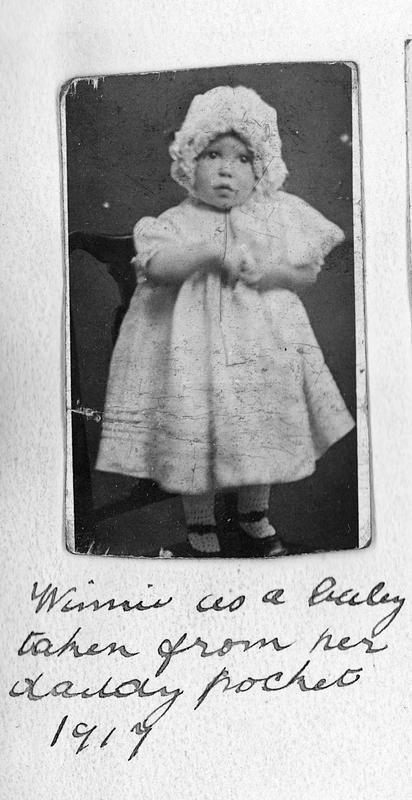 Edward’s daughter Winifred. This photograph was taken from Edward’s pocket on the battlefield 1917. Edward enlisted‌ in the Hampshire Regiment on 25th October 1916. From 1st February 1917 he served in France and Flanders , taking part at “Passchendaele” – officially called the Third Battle of Ypres. This battle lasted from 31st July 1917 until 10th November 1917. It comprised many bitter battles, among them: Pilkem Ridge 31 July-2 August, Langemarck 16-18 August; Menin Road Ridge 20th-26th September; Polygon Wood 26 September-3 October; Broodseinde 4th October; Poelcapelle 9th October; 1st Passchendaele 12 October and the 2nd Passchendaele 26 October-10 November. By nightfall of 20th September the whole British line from the Ypres-Comines Canal to the Ypres-Staden railway had been advanced, the greatest depth of ground won being astride the Menin Road (Tower Hamlets Ridge) and including the whole of the high ground covered by the road. A lot of heavy fighting had taken place during the previous attack. The enemy did not abandon their important positions without desperate efforts to regain them. The third battle began on 20th September. The front selected extending from the Ypres-Comines Canal, north of Hollebeke, to the Ypres-Staden railway north of Langemarck. The average depth of the objectives was 1000 yards, but in the neighbourhood of the Menin Road / Tower Hamlets Ridge the ground, to be won, was about a mile in depth. Before zero hour on the 20th there had been many rearrangements in the British Front, which included a modification of artillery tactics to meet the situation created by the change in the enemy’s methods of defence. New arrangements by the enemy consisted of manning the forward trenches with just enough troops to disorganise an attack, the bulk of the forces lying in close reserve ready to deliver a powerful and immediate blow which might recover the lost positions before the British had time to consolidate their gains. The afternoon and evening of 20th September 1917 the men saw no less than eleven heavy counter-attacks against various parts of the line; all were broken up. From the 21st September onwards, up to and including the 25th September, very heavy counter-attacks were launched by the Germans on wide fronts between Tower Hamlets and the Polygon Wood and north-east of St. Julien. 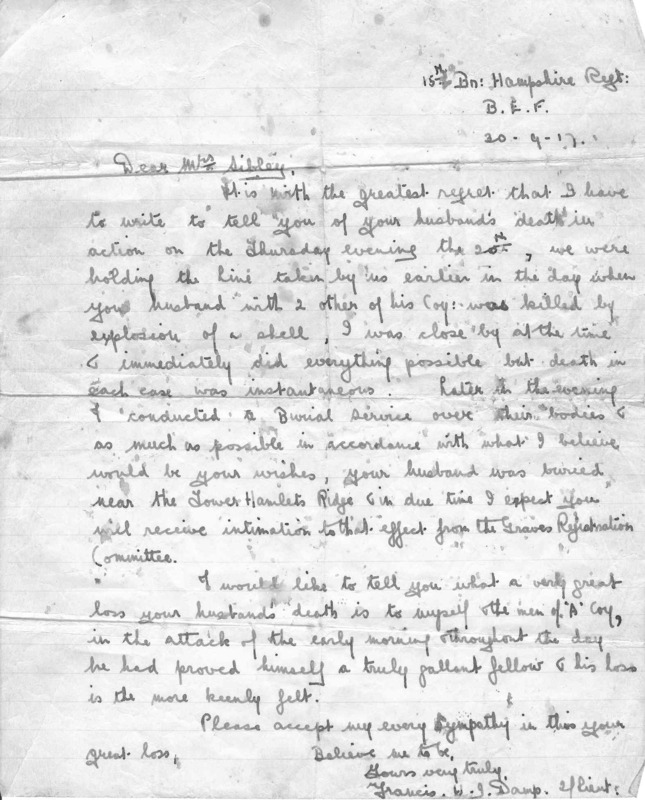 Letter sent to Edwards’ wife on his death. 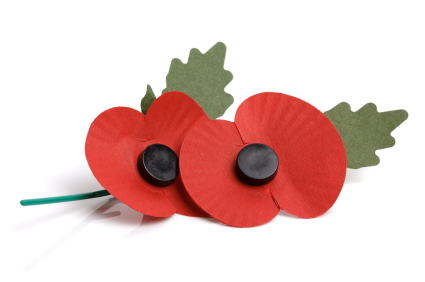 Edward was killed in action on 20th September 1917 at Tower Hamlets Ridge, Ypres. Ellen was notified of his death and was living at 10 Hanover Terrace, Park View, Southampton. Ellen is registered as living at this address from 1917 until 1928/9. It is with the greatest regret that I have to tell you of your husband’s death in action on the Thursday evening the 20th, we were holding the line taken by us earlier in the day when your husband and two others were killed by an explosion of a shell, I was close by at the time and immediately did everything possible but death in each case was instantaneous. Later in the evening I conducted a burial service over their bodies as much as possible in accordance with what I believe would be your wishes, your husband was buried near the Tower Hamlets Ridge, in due time I expect you will receive information to that effect from the Graves Registration Committee. I would like to tell you what a very great loss your husband’s death is to myself and the men of A Company. In the attack of the early morning and throughout the day he had proved himself a truly gallant fellow, and his loss is the more keenly felt. Francis H.I Damp 2nd Lieutenant. 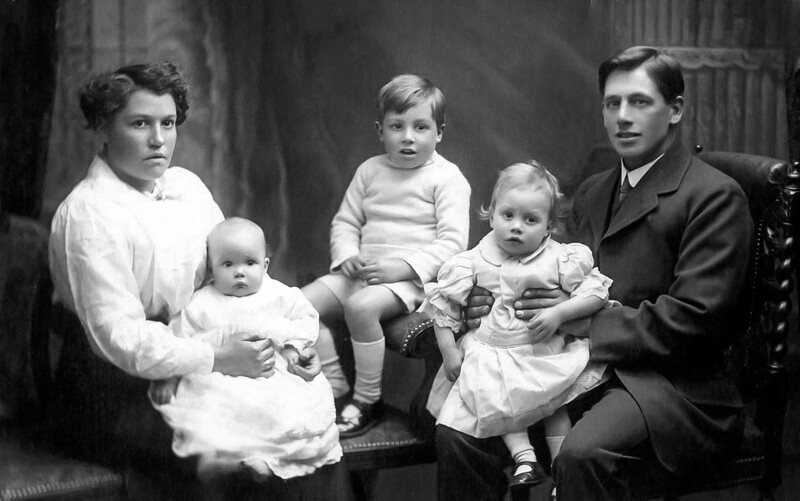 Edward’s wife Ellen never really recovered from the death of her beloved husband and never remarried, she raised three children herself and when she died on 8 July 1939 aged 53 she still mourned the loss of Edward. She cherished the letter sent from Lieutenant Damp and kept Edward’s medals and bronze medallion to be passed down the family line so future family members would remember the sacrifice that her husband made for peace. He is remembered on the UK De Ruvigny’s Roll of Honour. 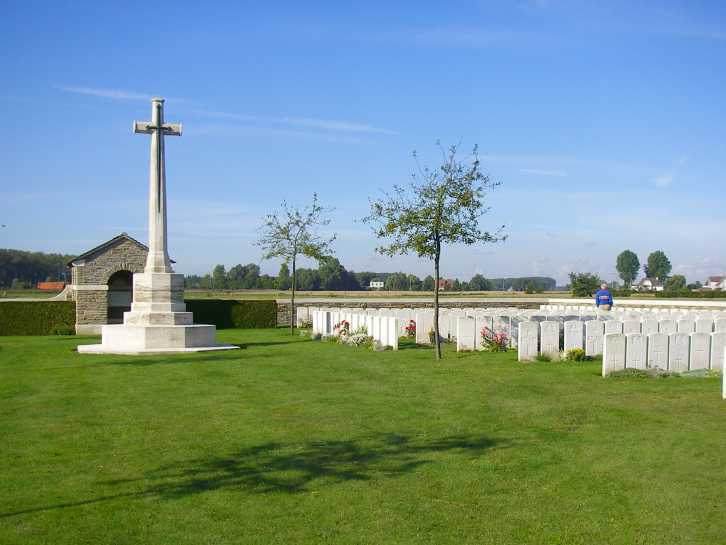 Edward is buried at Bedford House Cemetery, grave reference Enclosure No 4 XIVA29. 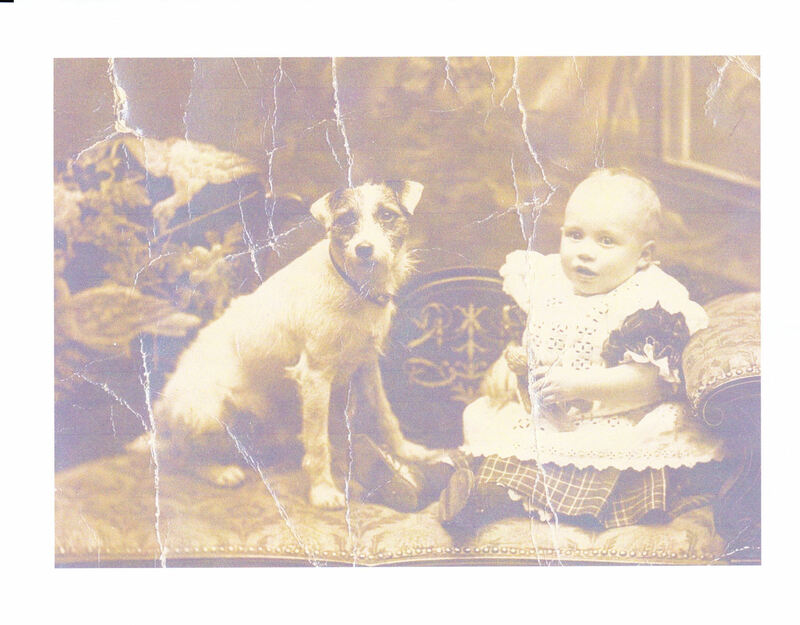 Researched by Brenda White, 2014 with the help of Edward’s Great Grandson and family who kindly verified the story and gave the photographs and information about Edward and Ellen. We thank them for their interest and their ongoing support with the website, their support is greatly appreciated. 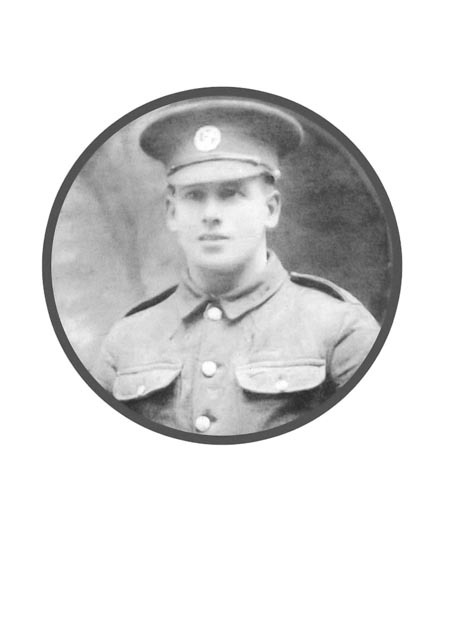 A relative of Edward – Frederick John Sibley b. June 1892 also served in France and died of wounds on 28 August 1918 in France. He is buried at Departement du Pas-de-Calais, Nord-Pas-de-Calais, France. Frederick was a Corporal in the Hampshire Regiment, Battalion 2 4th (T.F.) Regimental number 10541. Permission is needed from the family before any photograph or information is copied from this story. 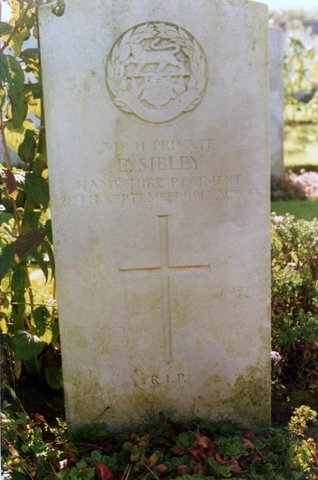 My grandfather was Charles Sibley, the brother of Edward. I am unsure of when Charles came to live in Bournemouth, but my father was born in Winton on 29 March 1920. Thank you so much for this information. I really don’t know too much about my grandfather or his family, as he passed away in the 1940’s before I was born.